Frontier is the grain marketing partner for Camgrain and its members. 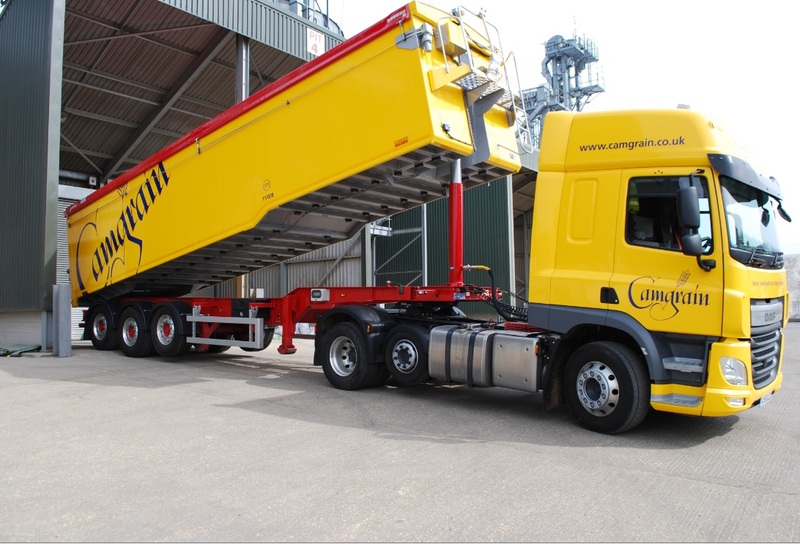 Camgrain is the UK’s only farmer-owned network of APC (Advanced Processing Centre) central stores. Camgrain provides more than half a million tonnes of state-of-the-art grain storage and processing facilities at sites across central and eastern England. Frontier provides Camgrain with trading expertise and links to a wide range of profitable end markets in order to maximise marketing potential and help add value to every load of members’ grain. 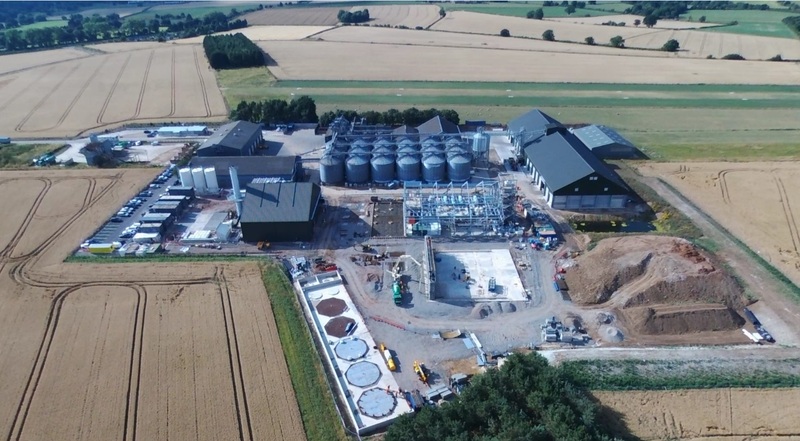 The partnership between Frontier and Camgrain offers growers the control and logistical benefits that come from joining a storage co-operative coupled with the trading opportunities associated with working with the UK’s leading grain marketing business. If you are interested in finding out more about the benefits of working with Camgrain and Frontier contact us today.